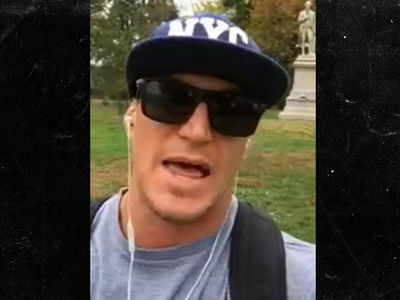 Steve Weatherford Ex-NFL Punter ... Do You Even Lift, Bro?! 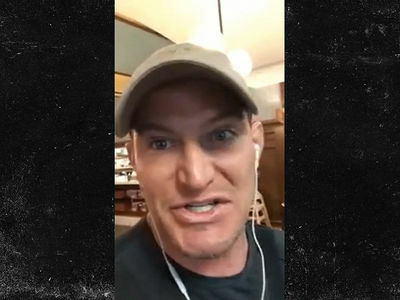 Ex-NFL Punter Steve Weatherford, Do You Even Lift, Bro?! Steve Weatherford is a MONSTER!!! 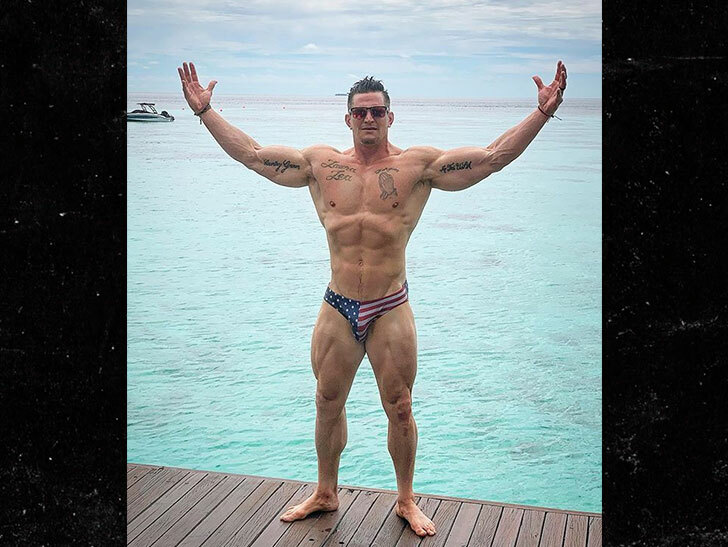 Check out the former NFL punter on vacation in the Maldives -- reminding everyone why you shouldn't skip leg day ... or ab day ... or arm day ... or chest day. Weatherford was always a gym rat during his 9-year NFL career -- but he's clearly bulked up since hanging up the helmet and shoulder pads. The 35-year-old Super Bowl champion has focused on bodybuilding and even made the cover of Muscle and Fitness as a "fitness icon." His workout brand "Weatherford Fit" has also taken off in a big way. His wife, Laura Weatherford, is also a fitness nut who's in crazy good shape even after giving birth to 5 kids! Steve was a pretty solid NFL player -- who played for the Saints, Jaguars, Jets, Chiefs and Giants. He was a member of the legendary 2011 Giants team that beat the Patriots in Super Bowl XLVI.